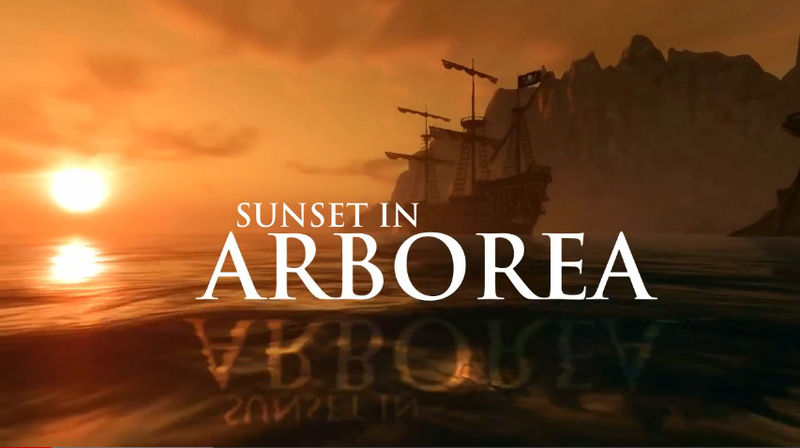 Recently Deep Silver released a new trailer revealing the beautiful sunset over Arborea in the Southern Seas as seen in Risen 2: Dark Waters! The glittering waters, lush forests, blazing sunshine and crashing waterfalls set the calming scenes of the Southern Seas. But as the pirate adventure unfolds, the tranquility of this beautiful and intruiging land will surely not last. 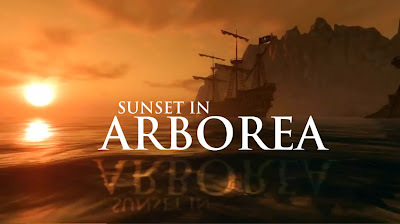 Risen 2: Dark Waters is out now on PC and comes to Xbox 360 and PlayStation 3 on 3rd August, 2012.